When we think of a healthy meal choice, one of the first options to come to mind is a large green salad with a variety of toppings. But the truth is if you choose too much of the wrong toppings your salad can quickly become worse for you than and plate of fried food. Use this guide to build a better salad that is not only flavorful and filling, but also nutritious and satisfying! Start with Power-Packed Greens: Loading up on greens is a great way to add volume and nutrients to your salad without packing on calories. Although romaine and iceberg lettuce are the most common choices, they lack the high amount of fiber, vitamins, calcium, iron, and antioxidants that dark, leafy greens provide. Choose a mixture of spinach, kale, collard greens, Swiss chard, and arugula as your base and aim for about a 1.5 – 2 cup serving size. Pack on the Produce: When it comes to fresh produce, pile on as much as you’d like. 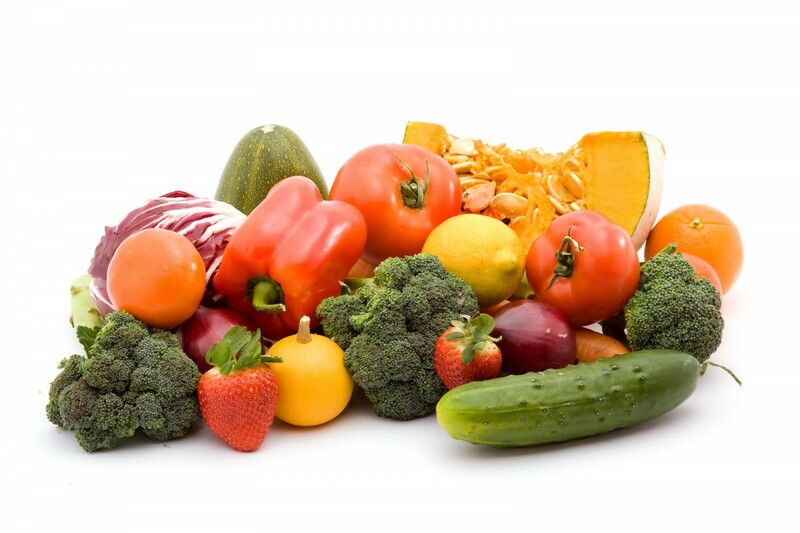 Choose a variety of colors and textures to ensure you are getting a multitude of vitamins and nutrients. A good rule of thumb is to think about eating the rainbow. Go heavy on vegetables with high water content such as cucumbers, zucchini, celery, radishes, tomatoes, and bell peppers. Other great options include carrots, broccoli, cabbage, cauliflower, onions, beets, mushrooms, and jicama. Choose Your Protein Wisely: Choosing the wrong protein can add hundreds of calories and fat to your salad making it a diet disaster. Aim for lean, grilled varieties such as chicken breast, shrimp, salmon, tuna, and sirloin while avoiding protein that is fried, breaded or sautéed. Smart meatless options include grilled tofu, tempeh, edamame, and eggs. Whatever protein you choose, aim for a 3oz serving (about the size of a deck of cards). Add Grains and Fiber: A small portion (1/4 cup) of grains is a great way to add complex carbohydrates to your salad to provide you with energy, protein, fiber, vitamins and nutrients. 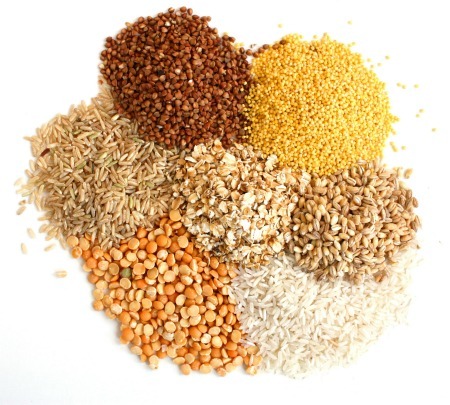 Choose options such as cooked quinoa, bulgur, buckwheat, wheat berries, brown rice, and millet. Add a serving of beans or lentils for an extra dose of fiber and protein to help keep your blood sugar stable. Top with Healthy Fats: Your body needs fat for the digestion and absorption of many of the nutrients in your salad, particularly the fat-soluble vitamins found in vegetables and grains. Swearing off all fats is doing more harm to your body as long as the fats you consume are mono and polyunsaturated varieties. 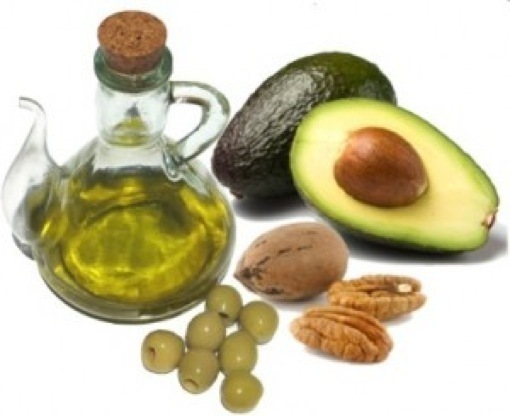 Smart options include avocado, nuts, seeds, fatty fish, and oils such as olive oil and canola oil. A little goes a long way so aim for no more than 1 oz of nuts/seeds (a small handful) or 1-2 tsp of oil (the size of your thumb). 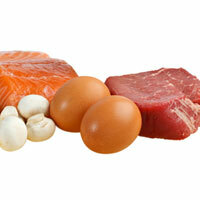 Choose your protein first: then add fat (if using a no-low fat protein) and a small amount of carbs. 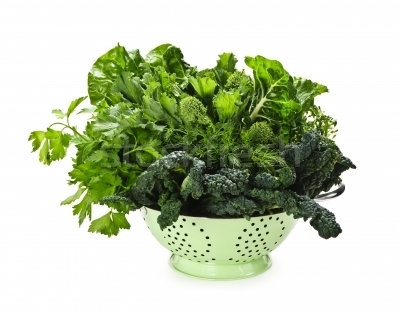 Load up on as many veggies and greens as possible to add bulk and fiber. If you want variety such as quinoa and beans (both carbohydrates), have half of a serving of each to equal one whole serving. Limit the Dressing: If ordering from a restaurant, ask for the dressing on the side so you can control the amount on your salad. Instead of pouring it on, dip your fork in it before taking a bite. For an even healthier alternative, use vinegar (such as balsamic or apple cider vinegar) or the juice from lemon wedges as dressing. Avoid Cheese and Dried Fruit: Cheese is high in saturated fat and sodium and dried fruit often contains added sugar so adding the wrong portion size of these toppings can make your salad a diet disaster. Stick to a 1 oz serving of strong flavored hard cheese such as fresh parmesan and opt for fresh fruit rather than dried. Be Careful with Crunch: your healthy meal can be derailed with crunchy toppings such as croutons, bacon. and candied nuts. If you need a crunch, choose a 1 oz serving (a small handful) of chopped raw nuts and pile on crunchy raw vegetables.